Are you looking for information on Kentucky Medicare Supplemental Insurance Plans? The question remains: How much will you pay for your Kentucky Medicare Supplement Insurance? You’re not getting more benefits by paying more. You must make sure that you are not spending more than you have to for the exact same Kentucky Medicare Supplement Insurance Coverage. It is important to know that even though the coverage for Kentucky Medicare Supplement Plans are the same, the rates are not. You need to compare the plan letters from company to company. 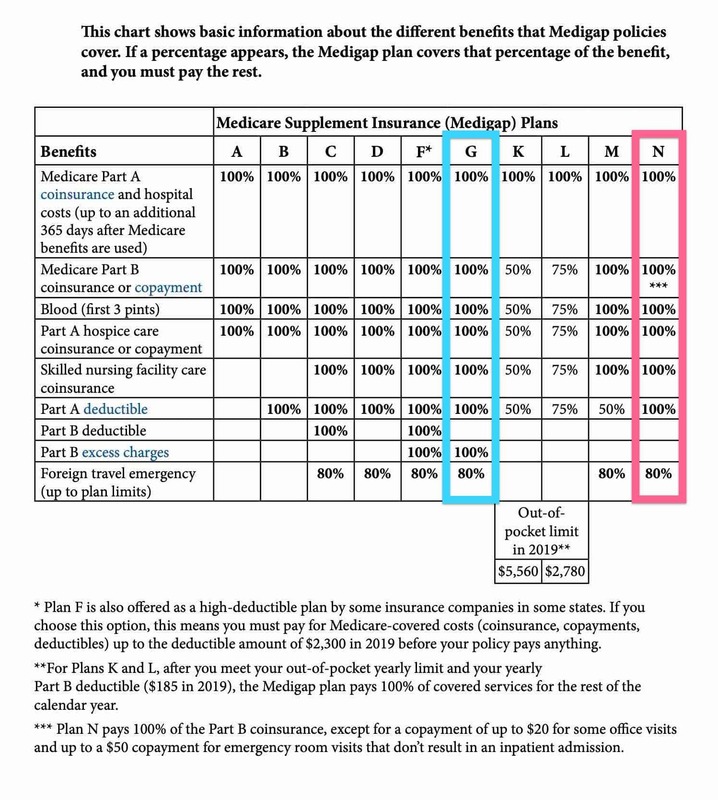 For example, compare Medicare Supplement Plan G from multiple companies. Medicare Supplement Insurance Plan premium prices are different when comparing Kentucky Medicare Supplement Insurance Companies. Our service is free. We help Kentucky Medicare Insurance beneficiaries who are new to Medicare or already using Medicare. We’ll find you the absolute highest value with your Medicare Supplement coverage by shopping all of the insurance companies that offer Kentucky Medigap coverage. Be an informed buyer and comparison shop your Kentucky Medicare Supplement Insurance plans and rates. Are you wondering if I can help you lower your Medicare Supplement costs? I can! Below are the cities in Kentucky that I serve. Click here if you’re looking for other Medicare Supplement states.